You probably have seen tabloid stories about Justin Bieber the past couple years. I’ve seen so many I actually grew to detest him, until I heard the lead single off his album “Where Are You Now”. Even though I didn’t like his past personal decisions, there is no denying this kid has talent. Production-wise the song has a bit of pop, rock and electronic elements blending together effortlessly. His almost whisper-like singing creates a trance for me anytime I listen to the song and I can’t help but hum along to. “Mark My Words” is an R&B meets electronic jam. The only negative thought I have about this track is the whiny tone in the background of the entire song; I could understand having it for some of it but the entire song I rather focus on the lyrics and actual singing. “I’ll Show You” uses those same R&B and electronic production scheme while the lyrics tell Justin’s struggles. Sorry I can’t say enough good things about, it has a hint of Reggae which really goes well with the sad demeanor of the song. “Love Yourself” features Justin and a guitar – it’s a great step back from all of the production of his tracks. It really reminds you that he can sing. 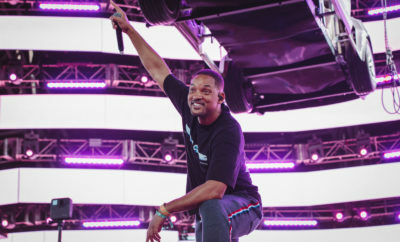 The album features collabs with Big Sean, Skrillex, Diplo, Travis Scott, Nas and Halsey. The most notable track is featuring Halsey entitled “The Feeling” because their voices blend together seamlessly. Lyrically, vocally and production-wise the track is created perfectly. “Life Is Worth Living” is definitely a slower pick-me-up song, beautiful lyrics to bring up your spirits. 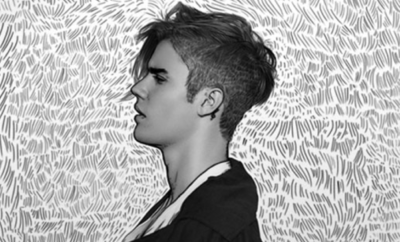 The title track “Purpose” is an emotional journey you go on while listening to it. It starts off featuring Justin’s vocals and the piano and builds into Justin showcasing his vocals and bringing out his emotional side. His album is definitely a new step for his career; with collaborations, acoustics, jams and deeper lyrics. I can see Justin eventually going for an R&B or electronic career. Whichever path he chooses, he’s sure to maintain that loyal fan base and stunning voice. Next Story → ICYMI: Busted is back! 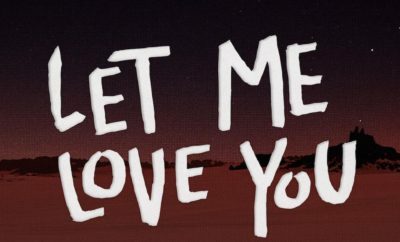 DJ Snake and Justin Bieber Release “Let Me Love You” Music Video! The 1975 Announces New Tour and Gives EP to Fans! Dashboard Confessional Announces Comeback Summer Tour!